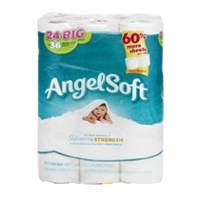 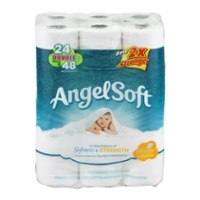 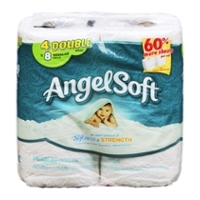 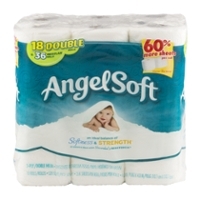 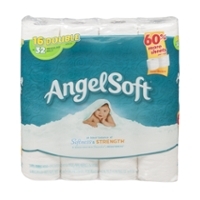 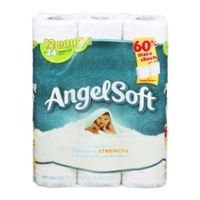 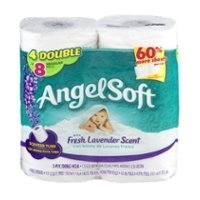 Premium Angel Soft; A Toilet Paper Sublime. 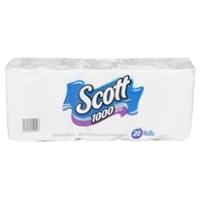 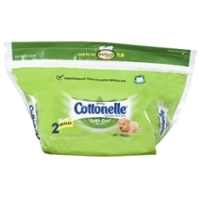 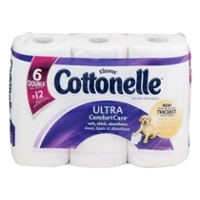 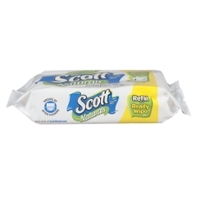 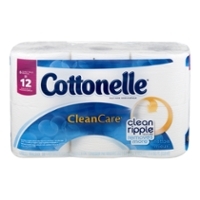 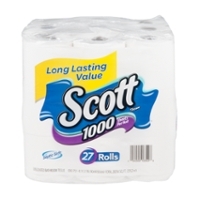 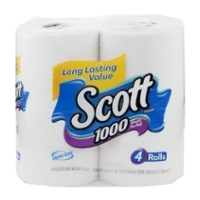 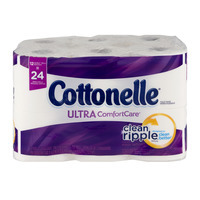 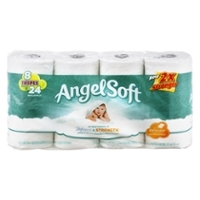 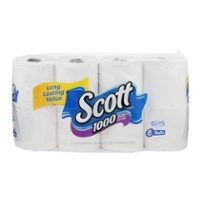 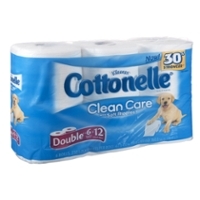 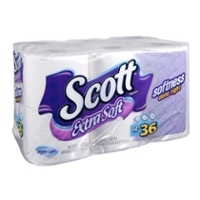 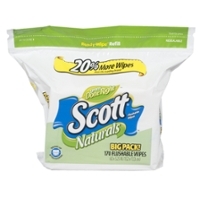 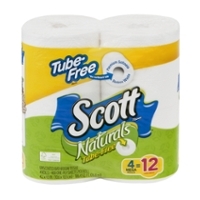 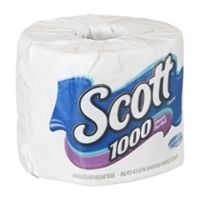 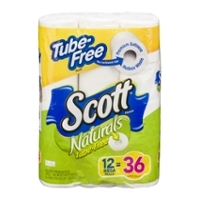 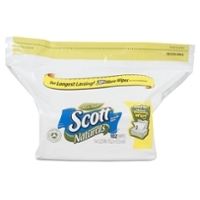 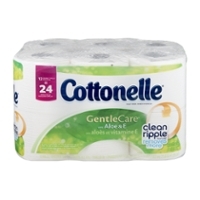 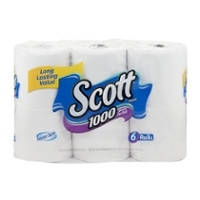 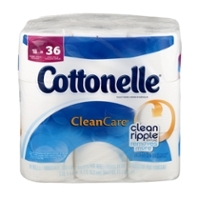 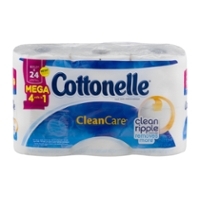 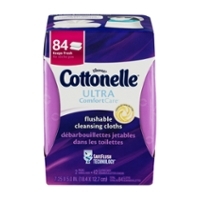 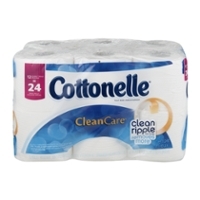 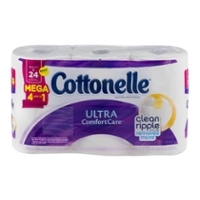 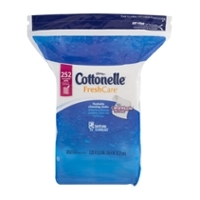 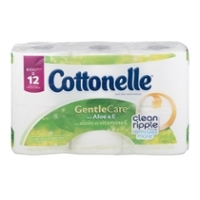 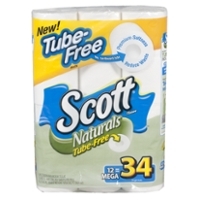 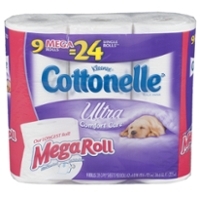 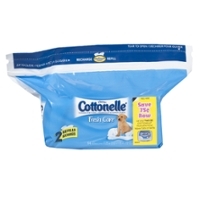 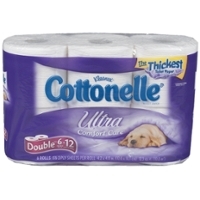 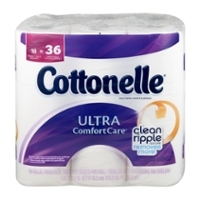 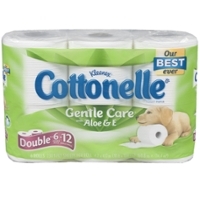 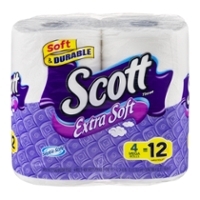 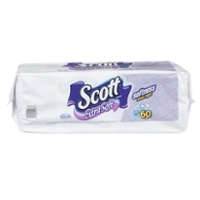 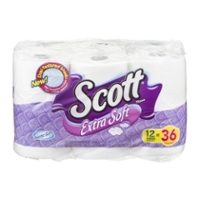 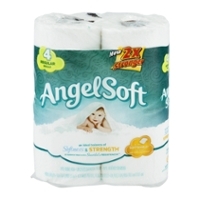 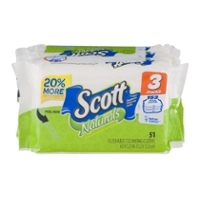 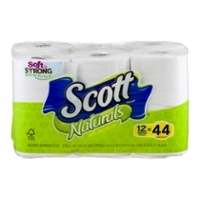 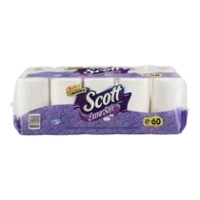 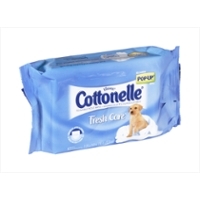 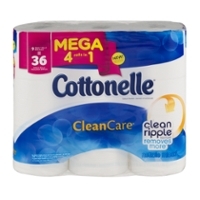 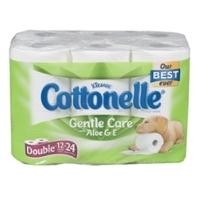 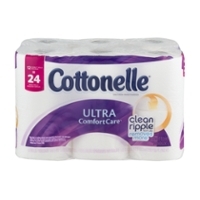 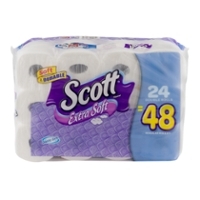 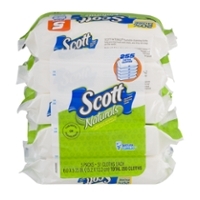 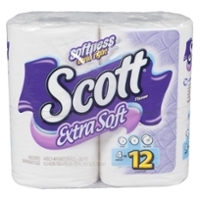 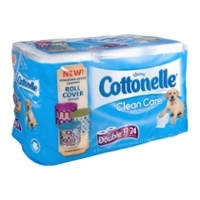 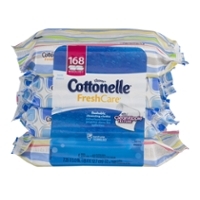 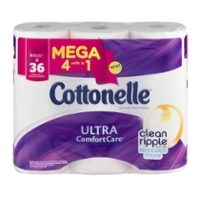 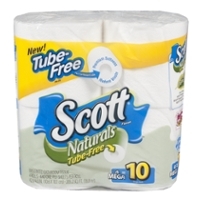 We started off with Angel Paper on this page, but decided to include Cottonelle and Scott Tissue; sorta combining them all for your convenience! 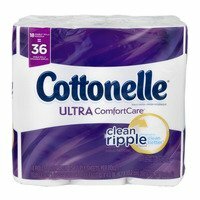 Time an issue? 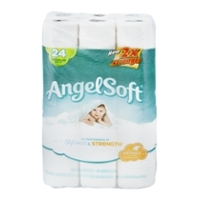 Search for a product here! 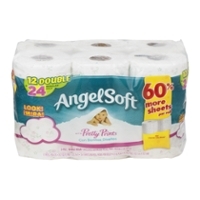 Ads are first, then Food Run Fix!